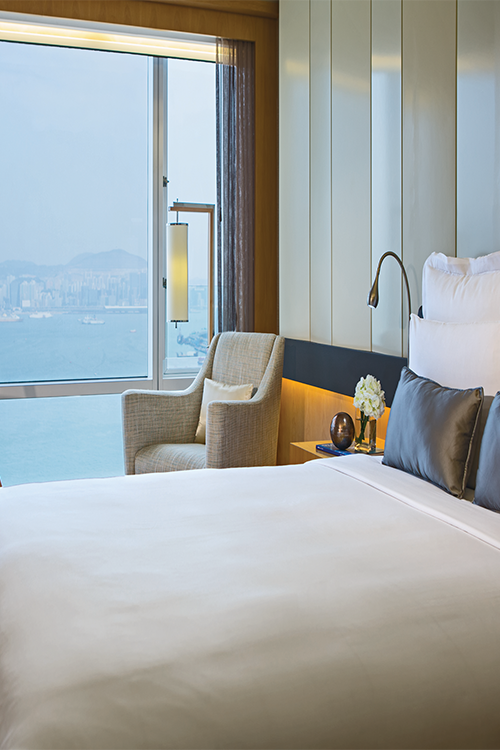 Adjacent to the Hong Kong Convention and Exhibition Centre, the hotel showcases panoramic Victoria Harbour view. It is less than five minutes by taxi to the central business district and major shopping areas, and is only a 10-minute walk to the Wanchai MTR subway station, while the iconic Star Ferry is just steps away, a perfect option for both business and leisure travellers. The hotel offers an 11,000 square meters podium garden, with a seasonal heated outdoor swimming pool, fitness centre, tennis courts, jogging trail and many more. The Harbourview is set on the waterfront in the north of Wanchai. Centrally situated, the hotel is set overlooking the picturesque Wanchai Bay. The Harbourview is within walking distance of Hong Kong's Convention and Exhibition Centre. Furthermore, the hotel is surrounded by a wealth of commercial and shopping areas in Central District and Pacific Place. All rooms are furnished in a contemporary style, with soothing, neutral colors to create a tranquil atmosphere. 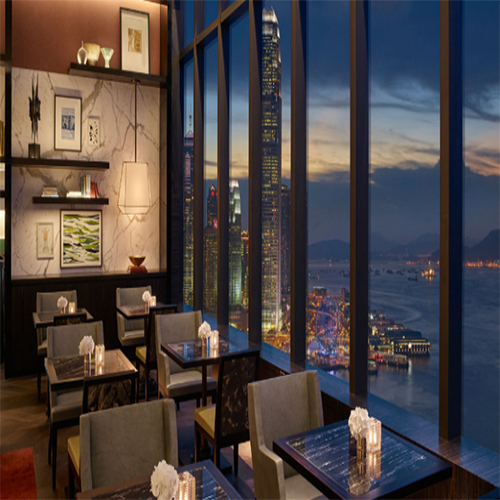 Indulge yourself with the 5-star impeccable service at Grand Hyatt Hong Kong. Perfectly located along the prime waterfront of the Hong Kong Island, this luxury hotel in Hong Kong offers spectacular views of the Victoria Harbour. 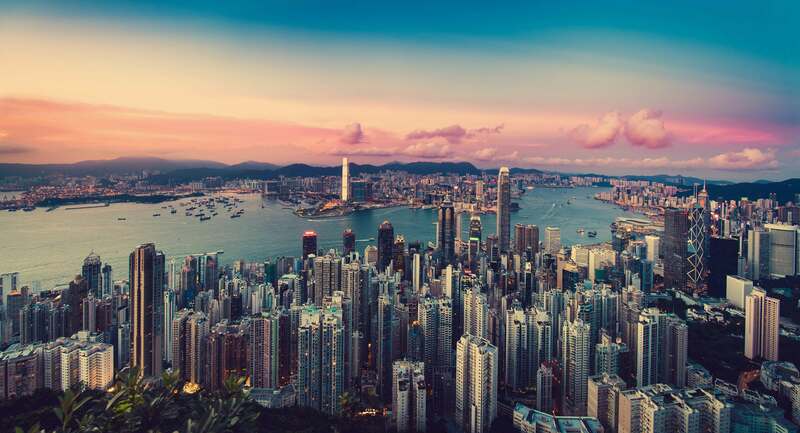 The hotel is only 5 minutes by car from Central and Causeway Bay; and conveniently interconnected with the Hong Kong Convention and Exhibition Centre (HKCEC). Use the map to navigate your way through Hong Kong!